Lockheed Martin Corp. delivered 91 of its F-35 jets in 2018 as promised, but only 54 were “on-time” based on monthly contract targets -- and 19 of those were reclassified from “late” in a settlement of production issues with the Pentagon. 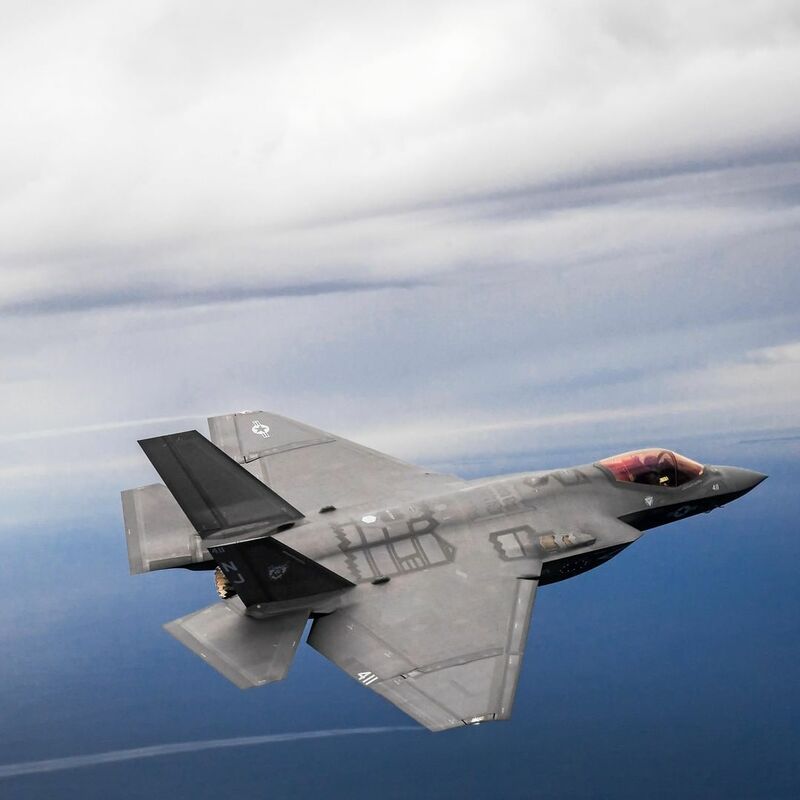 The tardy deliveries mark the fifth consecutive year in which Lockheed’s missed the monthly dates, which are different from annual targets agreed to with the Pentagon’s F-35 program office, according to the Defense Contract Management Agency. How did this happen. How did the Pentagon turn from being a customer to a defense contractor into it's crack head? Yeah. Think about it. In a normal business relationship if the goods or services aren't delivered ontime then the business faces a penalty. Here we have a classic crack head and drug dealer relationship. Lockheed Martin is supplying the destructive, mind altering drug in the form of the F-35 and the Pentagon is so desperate for it that they suffer all kinds of abuse, pay inflated prices and are at the end of the day hated by the very entity that needs them for their own benefit. The Pentagon needs to self reflect and stop playing these types of games. They need to stop enabling this type of behavior on the part of a major manufacturer. If they don't then this will continue. If they don't then the F-35 will never be fixed (assuming it can be).